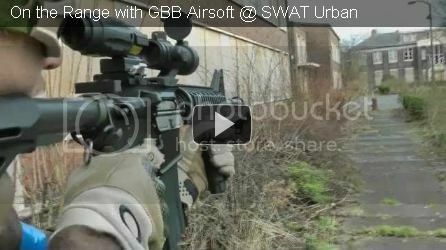 NEW for 2012 by Helikon is the Combat Patrol Uniform (CPU) and Airsoft Odyssey has access to this latest bit of kit for review! 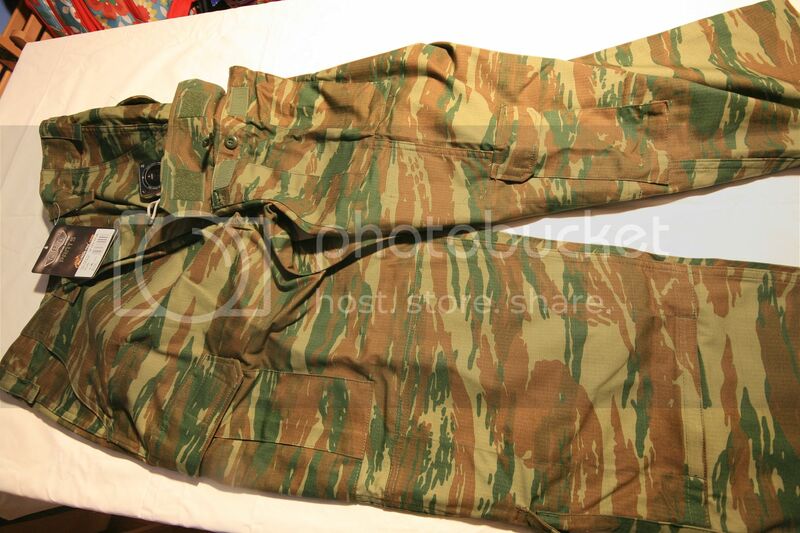 Made from the usual quality materials that Helikon puts into their combat uniforms, namely a ripstop 60/40 cotton polyester mix and will be available in the following camo designs: Camogrom, PL Woodland, Coyote and Hellenic Camo. 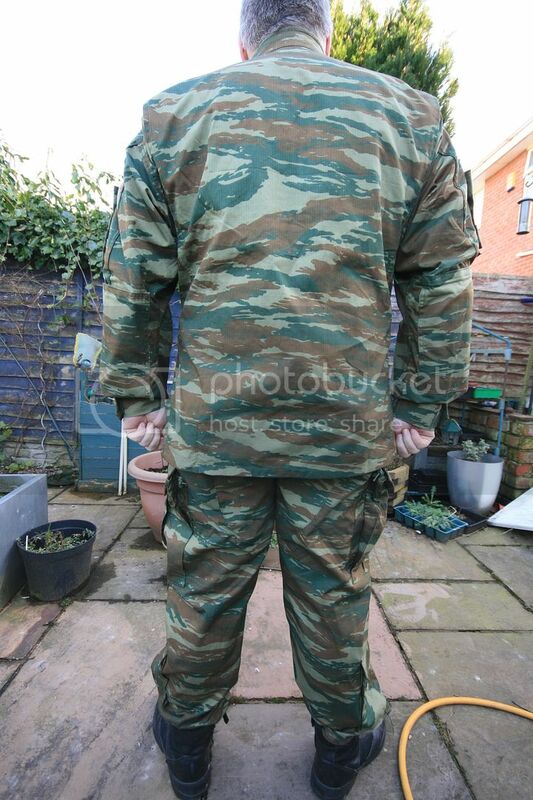 The Hellenic Camo example I have is really unusual in the UK, its kind of like a European ‘Tiger Stripe’ which you usually see in more exotic locations except the colours are a more subdued brown and green mix, more suited for Mediterranean climates, rather than tropical rain forests. The shirt if your familiar with the Helikon TCU (REVIEWED) offering is very similar, with the same level of detail and quality. Both have the soft fleece mandarin collar which makes this comfortable to wear with plenty of scope for adjustment. 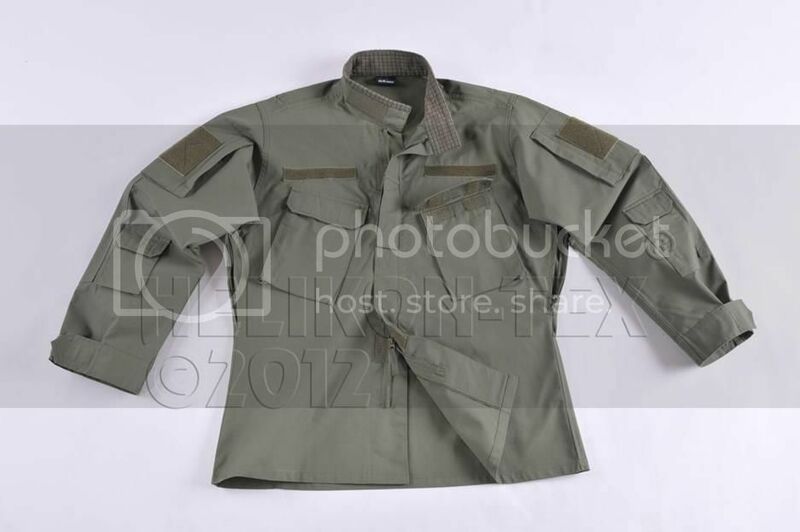 The sleeves follow the same adjustable cuff with both having side zipped upper sleeve pockets with plenty of Velcro so lots of room for those oh so important patches we all have nowadays, they even have a ‘bellowed’ pleated design which gives them some expansion potential. 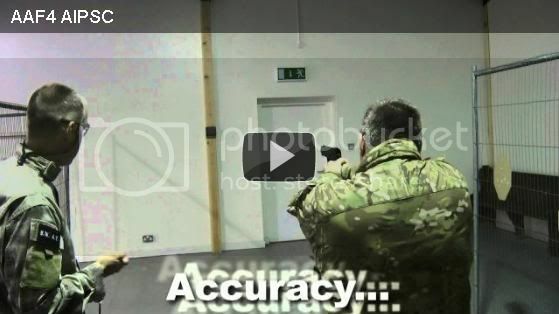 Each of the pockets also has a pen or chem-light holder which is one of those nice little touches that Helikon seem to add on their range of kit from time to time. 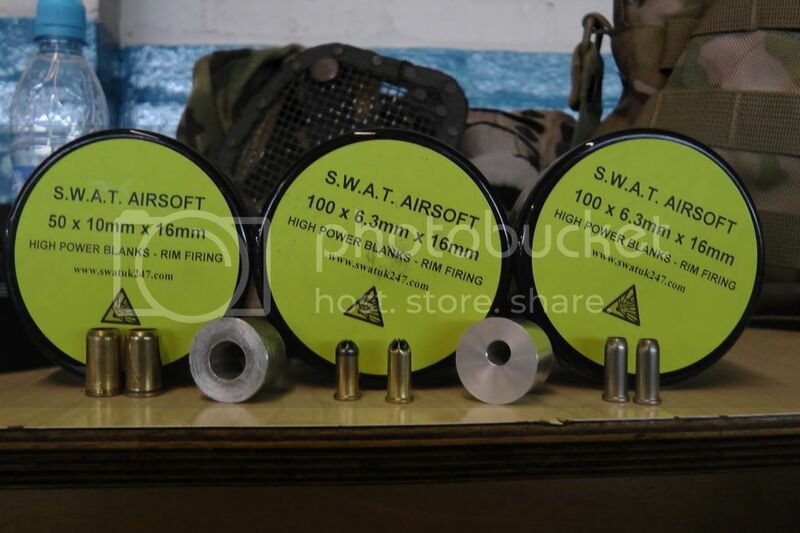 The lower sleeves have smaller pockets, useful for smaller items, maybe a utility tool or spare lipo battery for airsofters. The LHS lower sleeve pocket is longer and thinner than the ‘bellowed’ RHS sleeve pocket. The main body of the shirt has a pleated back section on both the right and left hand side which aids in the shirt expanding allowing you the freedom of upper body movement with no restriction. Shirt ventilation is provided by under arm zips which will provide some heat relief especially in situations where you can’t shed all the kit you’re wearing but your desperate to cool off. I did however find zipping them back up a little a awkward even with the ribbon style zip-pulls. 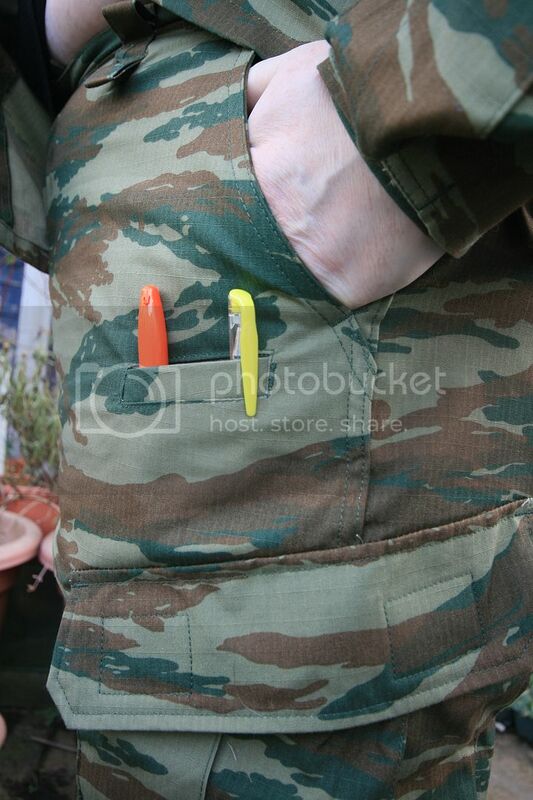 Now we must not miss the 2 sensibly angled chest pockets with Velcro closure flap, this also has one of those nice little Helikon touches with a pen slot in the LHS pocket. 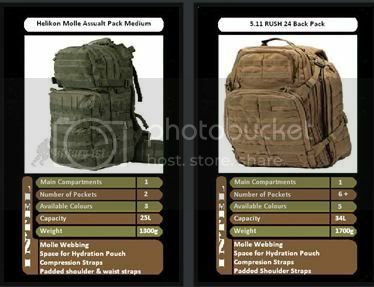 Both pockets have a small sewn loop which allows the wearer to attach those items of kit you don’t want to mislay or loose, keys, multitools etc via some paracord or bungee. 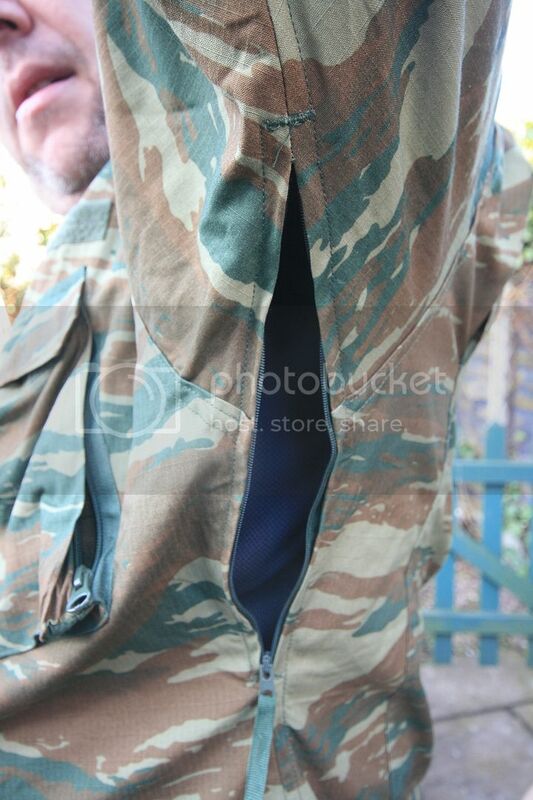 Each pocket is also easily accessible (helped in part by their angle) under a flack or tactical vest via a side zip although a zip pull on these would have been desirable I think. Centre mass on the shirt is a vertical Velcro closed tab which would be good for holding rank/trade slides. 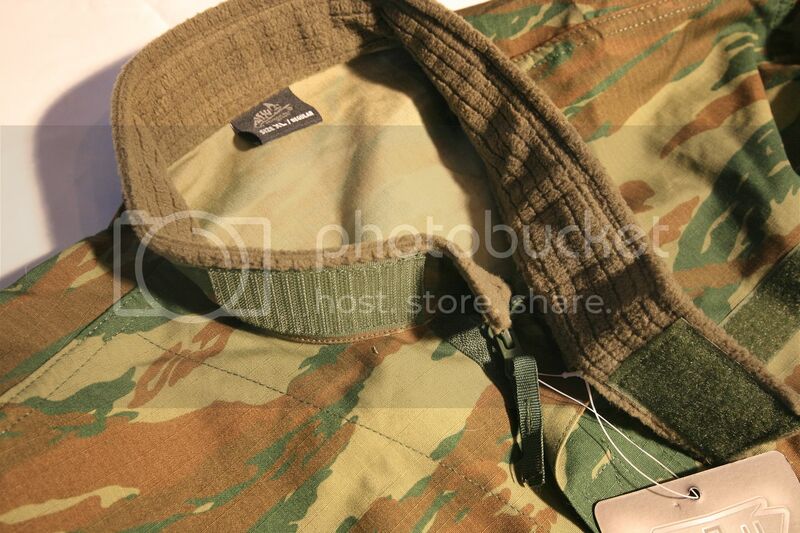 Velcro panels above breast pockets, for the attachment of name and branch insignia. 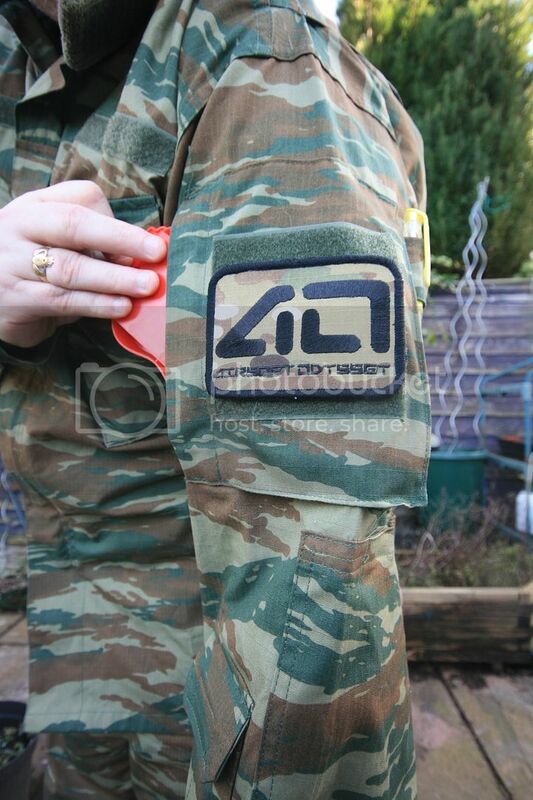 Large Velcro panels on both upper arm sleeve pockets. Mandarin style collar with soft fleece inner. 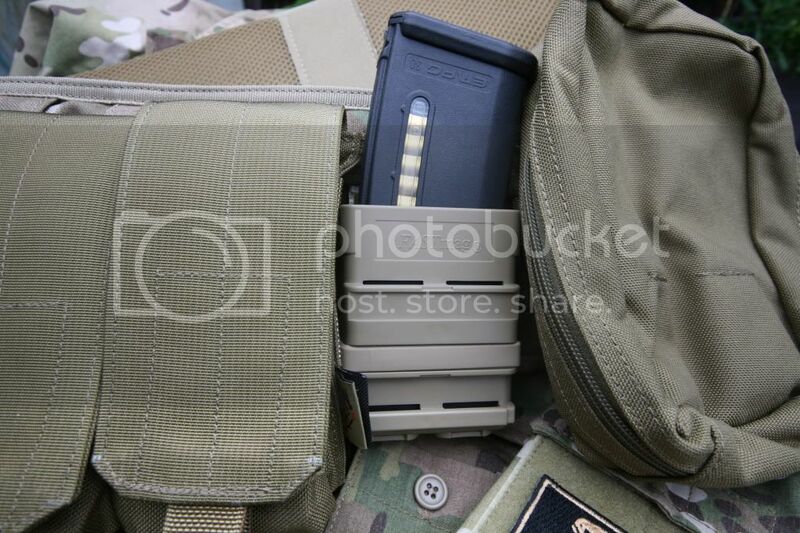 Chest pockets sensibly angled for ease of use with Velcro top closure and zip side entry. Lower forearm Pockets on each sleeve. 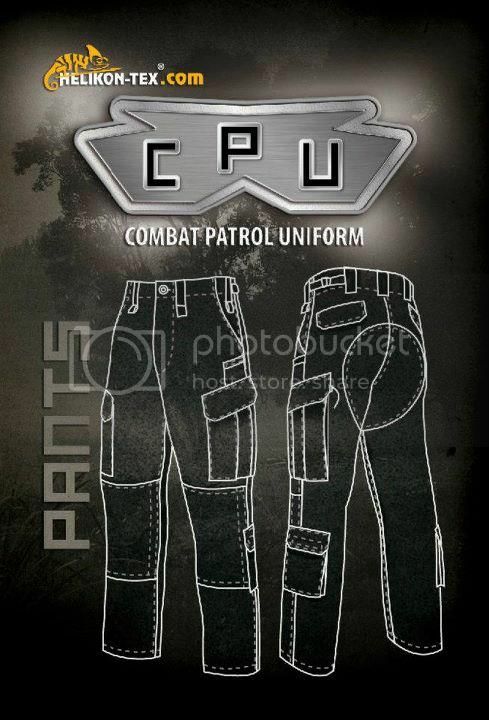 Of course these trousers have been produced to compliment the CPU shirt range and will be available in the same colours. The features again have taken their cue from other trousers in the Helikon range, such as the Re-enforced trouser seat and double layering for the knee area which has a Velcro enclosure for pads, much like those available for the elbows on the jacket. The trousers are button fastening with a button fly, whilst the waistband has tab side adjustment which allows for a comfortable fit (no waist draw string, however it does have draw string on the leg bottoms). Interestingly the first 2 belt loops on both left & right sides have an additional loop added onto the bottom of them which allow for various attachment options. Pocket wise you will not be disappointed with the usual side slash pockets plus the usual large cargo pockets on each of the legs, each angled higher at the back than the front. 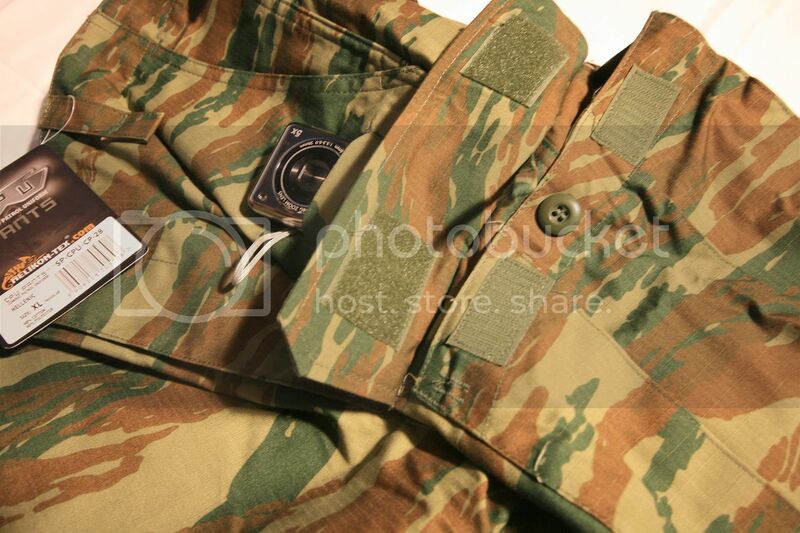 These cargo pockets can be fastened either by the Velcro closures but also have a button loop as well as a draw string with toggle to help keep things secure in them. 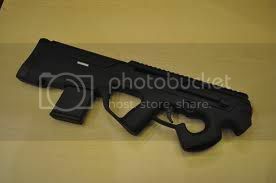 Again you could use the button loop to help secure multitools or torches etc. The front also sports 2 small ‘ticket’ style pockets, however anything ridged kept in these and I wasn’t comfortable sitting down in them. 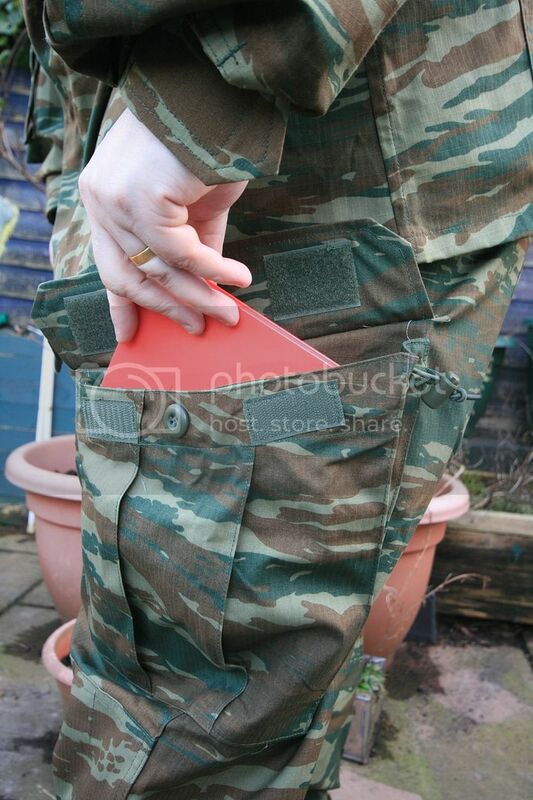 More useful are the lower side pockets on each calf of the leg, useful for a spare magazine or 2! To finish off both of the rear pockets are button fastening. 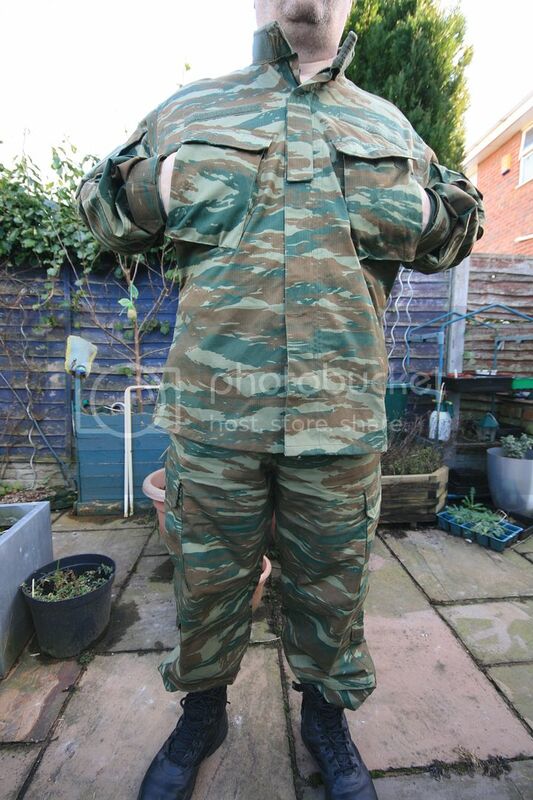 Yosser says: Its great how Helikon keep producing new kit to such a high standard and continue to offer such variety. 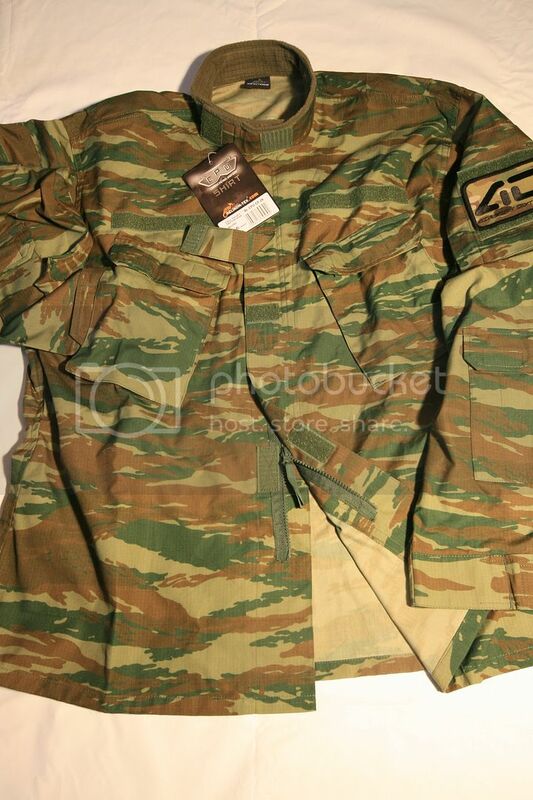 Hellenic adds another camo pattern into the mix and its good that innovations from other ranges are filtering in, yet still maintaining high quality at a surpising low price considering the features on the CPU Shirt & Trousers. Again features like the angled pockets on the shirt & trousers have been well thought out, I like the side access upper arm pockets, much easier to access. The materials allow for a good range of movement whilst washing shouldn't be too difficult at 30 degrees, drip dry and cool iron only, well so my wife tells me! Nice review of some good quality kit there mate. 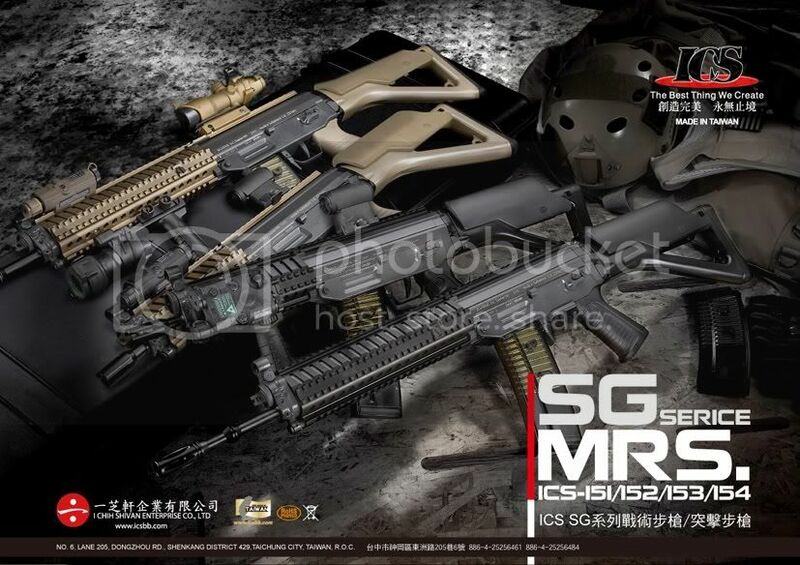 I wouldn't mind a full set of this in Helikon's Coyote. 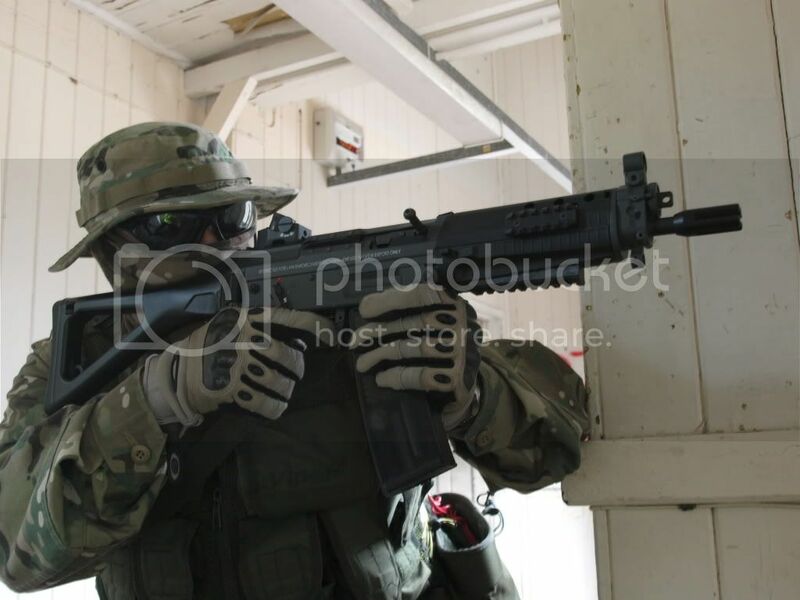 Again great review yosser , nice to see the cargo pockets are not tacked down in the corner like the SFU's. 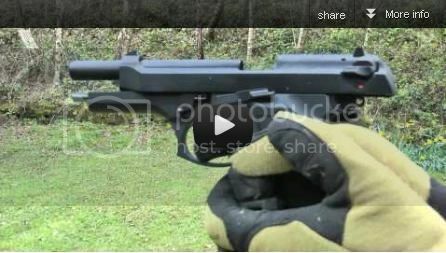 Good review, but you dont seem to say anything about the fitting? 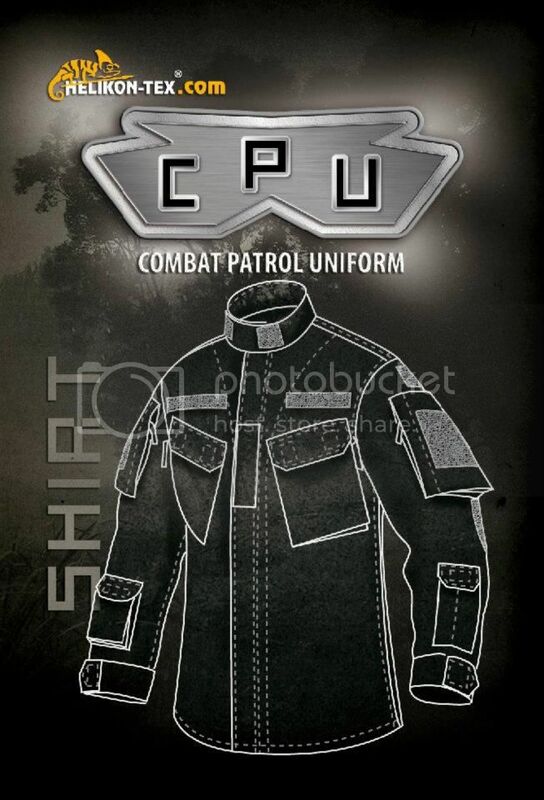 I mean, im between buying the CPU, ACU, SFU and BDU, are basically they all, almost, look the same. Fit is quite subjective - i find the 'fit' to be similiar on all Helikon products, jackets are roomy with plenty of unresricted movement and the trousers can be snug when compared to American sizing. 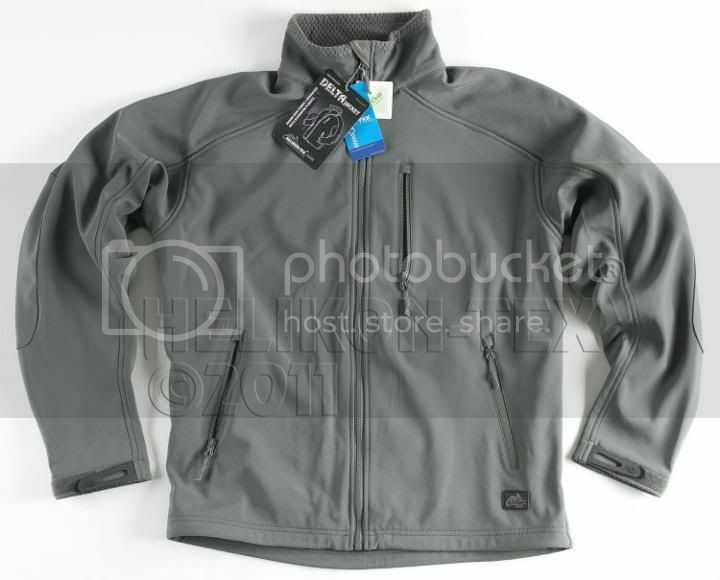 What differs between all the uniforms is the pocket styling and other features, velcro, buttons etc as described in the reviews. - I hope this answers your question.